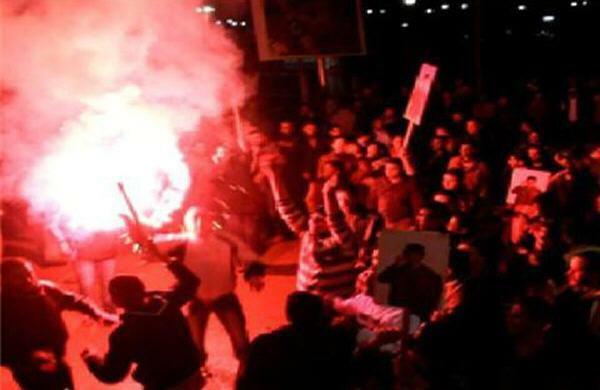 Massive Protests and Clashes of Protesters and Security forces are rising in different cities of Libya. more than 250 people are killed till now in the clashes. Ruler of Libya Muammar Gaddafi is not ready to leave the Presidency. Following is a photo of clash between protesters and army.